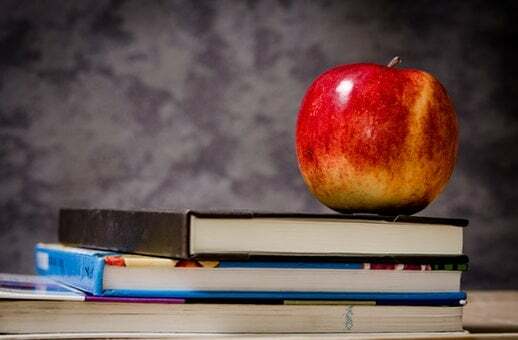 Regular readers know I teach graduate business classes part time at a local university. Due to low enrollment, my summer classes were cancelled. I usually teach year round, but this left me with the summer off. No summer classes for the first time in a few years. So you may be thinking, what did Tom do with that extra time over summer vacation?First of all, I’m not a big book reader. I prefer reading personal finance magazines, some investment newsletters and the Wall Street Journal. Also, I’m not into reading the general news. Rather I like the business, economic and feature articles in the Wall Street Journal. Finally, I have been known to read a blog or two. So on my summer vacation, I read 3 new books and re-read 2 books I had read years ago. That’s five books this summer. Most noteworthy, that is more books than I’ve read in the last several years. In contrast, Mrs. DD reads about five books per month. I guess that’s why she became a librarian. 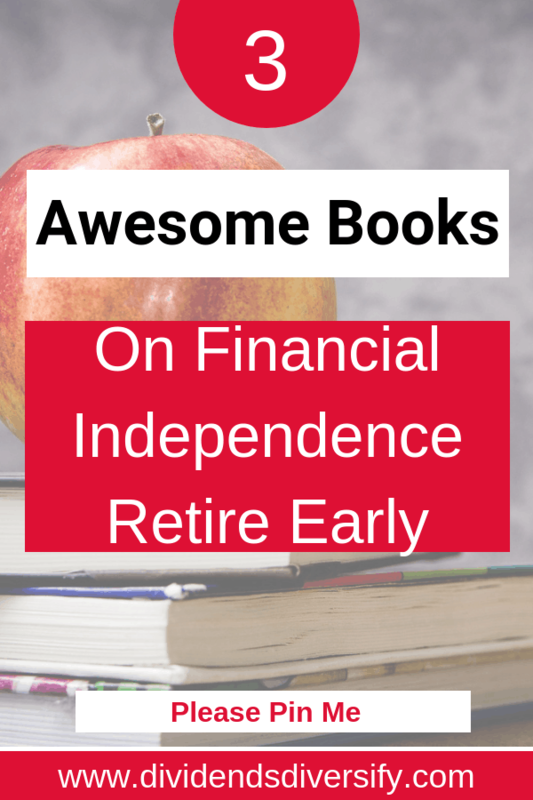 Three of the books in diverse ways are financial independence books. I have written book reviews on each of them in recent articles. Furthermore, all 5 books were non-fiction. Above all, I want to bring the 3 financial independence books together here as a summary. With the link to my book review for those who might have missed them. And then throw in the other 2 books for good measure. I will start with the financial independence books. Then move on to the others. As financial independence books go, Work Less, Live More is my bible. Certainly anyone interested in living your dreams and finding a better work life balance should read it. The book had a profound impact on my personal journey to financial independence. On Mexican Time is about a couple who left the Los Angeles rat race and moved to Mexico. It’s not really a financial independence book. Being an author and an artist, Tony and his wife continued working while living in Mexico. However, for anyone thinking about relocating to a foreign country in pursuit of financial independence and a better way of life, it is a good read. This book was absolutely captivating. Stealing from others to maintain one’s financial independence isn’t right and doesn’t count in my mind. But it was one man’s way to escape the 9-5 and find a “better” life for himself. The book had me on the edge of my seat. Maybe because I have some hermit like traits in me. Here are the other two books I read. I couldn’t make any links to financial independence, personal finance or investing while reading them. They were purely for entertainment. I worked at a restaurant in high school and college. There is a certain grit and counter culture to folks who work in the restaurant trade. I found Boudain’s take on it entertaining and interesting. His untimely death is very sad. This is a story about one women’s attempt to reset her life by hiking 1,100 hundred miles on the Pacific Crest Trail. Mrs. DD and I like hiking in scenic areas, but nothing like this. We also watched the movie based on the book. The movie was just okay. It would have been hard to understand if I hadn’t read the book first. And that is what I did with some extra time on my summer vacation. Have you read any of these books? If so, do you have any thoughts about them? 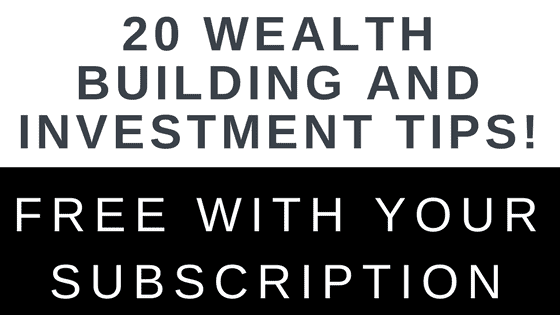 As part of your subscription to Dividends Diversify, you will get 20 wealth building and investment tips free! In addition, never miss a new post. I will send a weekly email to all subscribers with a link to the current weeks new content. 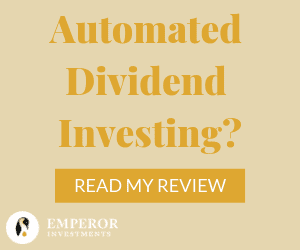 And thank you for visiting Dividends Diversify! Thanks for the book recommendations. I LOVE page turners and used to read a lot of James Patterson. It’s hard to find time now with little kids. The Stranger in the Woods seems like one I’d like to put on my reading list. Hi Tom, good list of books. I read Work Less, Live More, and really liked it. About the book On Mexican Time, our local library doesn’t have it. I’ll keep eye on it, in case they purchase it later. About Anthony Bourdain’s book, it’s on my to-read list. I watched a couple of his Parts Unknown episode, and they are interesting. Yeah, too bad he is not alive anymore. I read most of Kitchen Confidential. A very nice read. But overall, I also read few books, though I am a news junkie and read the major newspapers every day. Hi Tom, haven’t read any! What else did you do during your summer vacation? Not just reading! I’ve read three of the books on your list, with two of them a direct result of reading your reviews. I had previously read WILD, and I’ve watched the movie as well, and then checked out Work Less, Live More and The Stranger in the Woods due to your reviews. Of the two recent reads, I liked them both but for different reasons. I found that Work Less, Live More really gave me a different perspective towards my FIRE goals and looking at the potential for a semi-retirement where I get out of the grind I am in now and do some work that is more for the enjoyment of the work and less for the money. The Stranger in the Woods was one that I could not put down at a certain point and it was less about the FI angle and more because I found myself vested in his story and my enjoyment of the woods. I was reading quite a bit but lately have stalled out on reading The Next Millionaire Next Door. For some reason it hasn’t spurred me to keep picking it up and reading like the other books did. Interesting. I couldn’t find the “Work Less, Live More” available on digital format. I was reading a non-fiction political book. It should be made into a movie so everyone can digest it. I don’t normally read those types of books, but you learn from reading as they say. I haven’t read any of those books Tom, but I’m glad you were able to find value in them. For my next vacation, I’m thinking about either going on a cruise or taking a trip to Barcelona, but that would have to be after I buy my next house I think. Still, I like the idea of getting back into reading a good book or two. Wow, 5 books over the summer, that’s impressive! That’s so cool you read Wild! I read it too and I thought the movie was kind of not that great. The book is better. I have a colleague who did the PCT alone as a woman, and I told her she’s just like Cheryl Strayed. She said yes but without the drama, lol. She also biked across Canada– amazing!